This will be my second year attempting this challenge. Last year I missed it by six books. SIX. This time around, I vow to do better. 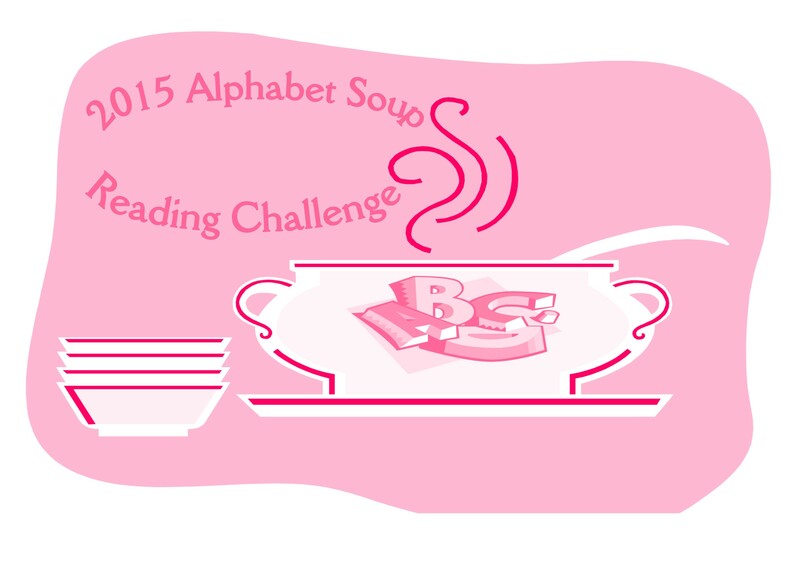 This entry was posted in 2015 Reading Challenge by madbooklove. Bookmark the permalink. ← Previous Previous post: Old with the New?